YES. Always. 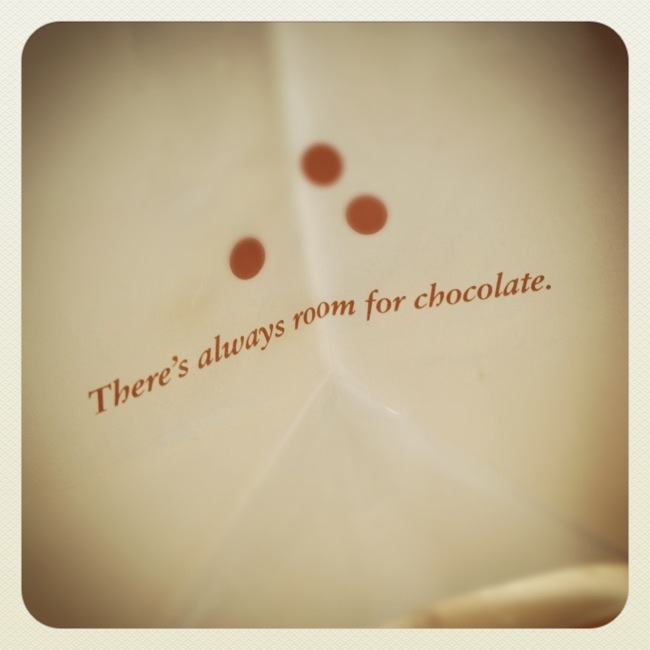 This is from The Chocolate Room — Love the line! Perfect little statement for the brand :) Their logo is fun, too (below). 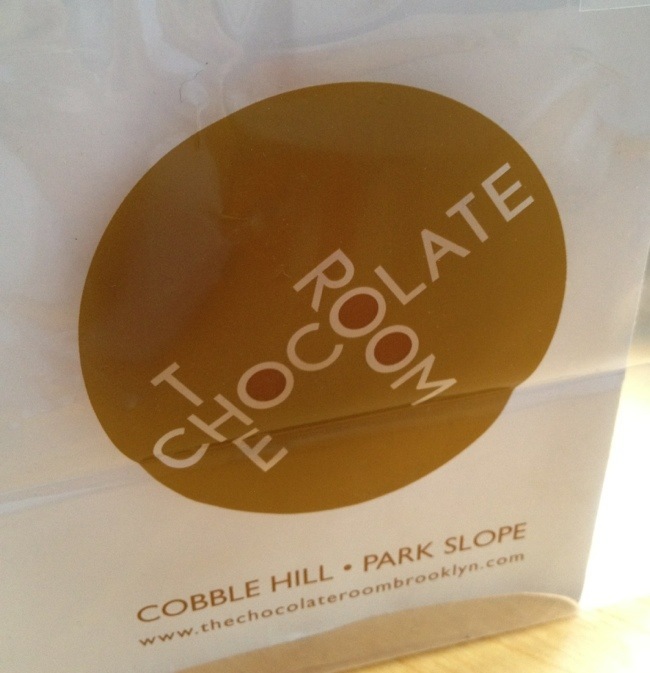 This entry was posted in design and tagged branding, Brooklyn, chocolate, logo design, The Chocolate Room by Hijiri. Bookmark the permalink.